After the age of 20, men start losing testosterone gradually in the body over the rest of their lifetimes. However, it is possible to stop the process and even reverse it to a certain degree by eating the right types of foods that actually boost testosterone production. While the foods themselves are not loaded with testosterone, they do have ingredients that help stimulate the production of this hormone. Here are the top five foods that stimulate the production of testosterone which has shown to help men lose weight, get into shape and be healthier in their later years. 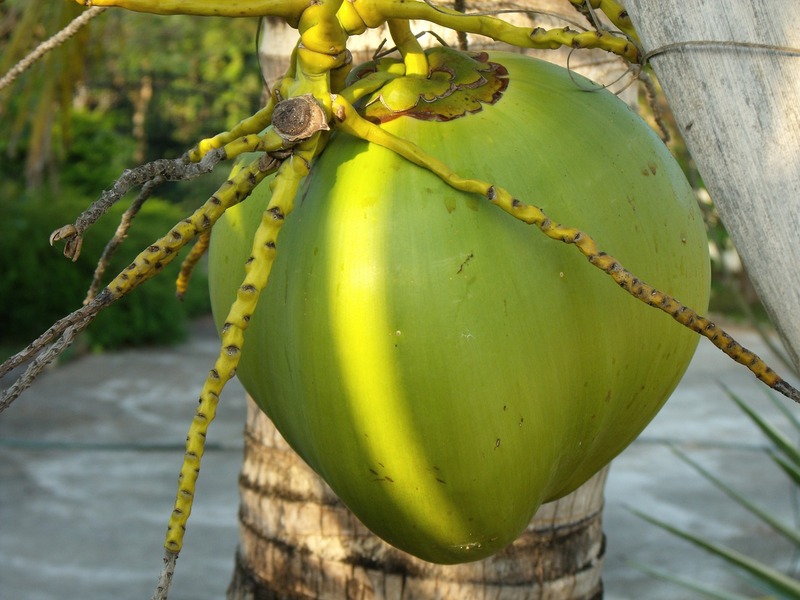 In addition to adding a tropical flavor to your diet, coconuts have plenty of saturated fat which also boosts the production of testosterone in the body. Over the years, men have cut down considerably on saturated fats which have in turn actually lowered the production of testosterone. However, you should not go overboard on consuming coconuts as a moderate amount is sufficient to provide your body with the boost it needs while avoiding the dangers of too much saturated fat in the body. Over the years, pumpkin seeds have become appreciated for the amount of zinc they contain which helps boost the production of testosterone in the body. Pumpkin seeds also make a great snack and can be a part of your daily diet as just a small handful is enough to provide you with the zinc needed to improve your overall levels of testosterone. You can add them to oatmeal, salads, and yogurt and even put them in protein shakes for an additional boost that provides many other benefits as well. A part of many lasagna recipes, ricotta cheese contains a considerable amount of whey protein which is combined with the branched-chain amino acids in the milk to create a powerful cortical response when working out. 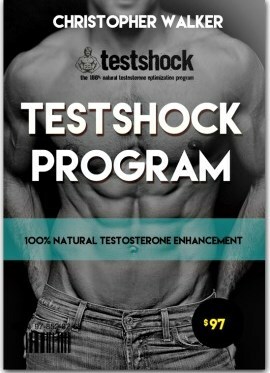 The end result is that this particular food can help bring up the levels of testosterone in the blood. While shrimp may not always be thought of as a health food, it does boost the level of Vitamin D in the body which does help add to the levels of testosterone that is present. Research has shown that men and women who have higher levels of Vitamin D in their system tend to have stronger upper and lower body muscles. Since sunshine is a source of Vitamin D, it is often lacking in the winter months as people tend to stay inside during the colder weather. This means that eating a proper amount of shrimp can help boost the levels of Vitamin D in the body which in turn helps with the production of testosterone. It may seem that wheat bran is an unlikely choice to boost your testosterone levels, but this substance offers plenty of magnesium to do the job. When involved in a high energy exercise program, the effects of the magnesium were magnified to the point where it did help bring up testosterone levels. By eating one or more of these foods and combining it with a solid exercise regimen, you can boost the levels of testosterone in your body and enjoy the results.